Jeremy Dice leaves New York City for the Far West. His career as a tailor had been anything but spectacular. But arriving on the frontier, he witnesses two notorious bank robbers kill each other over the division of their spoils. 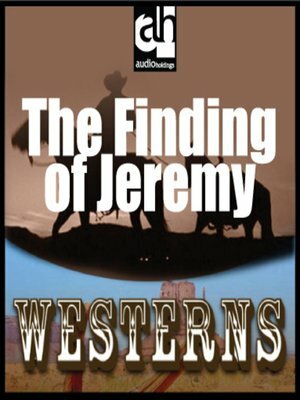 When the sheriff and a posse arrive, they hail Jeremy as a great hero, believing he killed both men. And then there is the hefty cash reward.